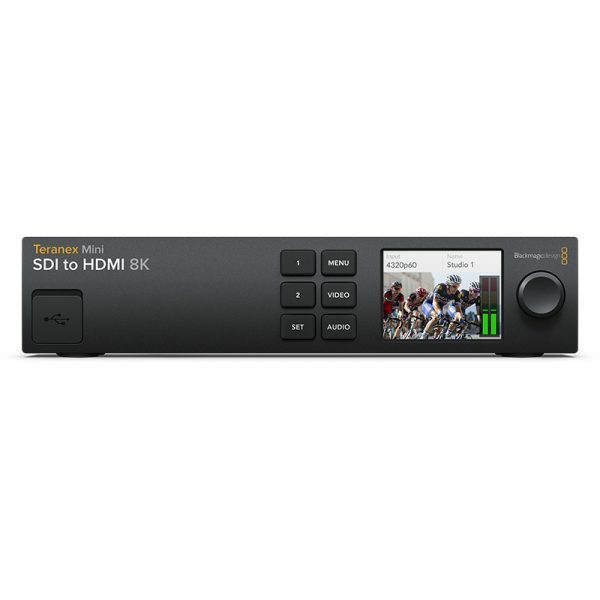 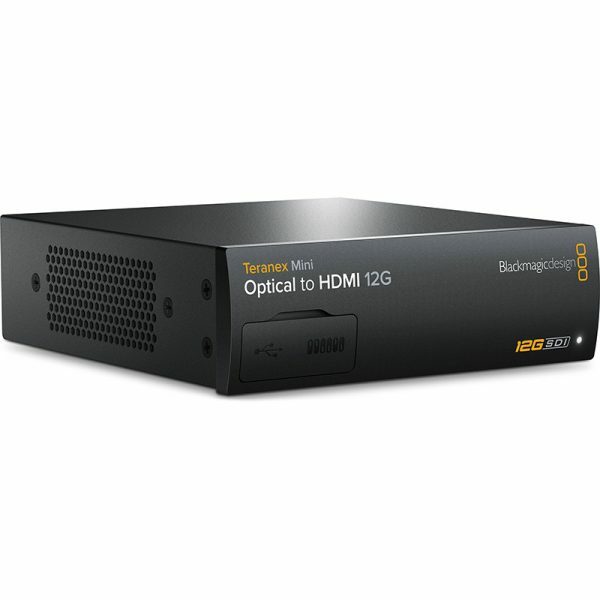 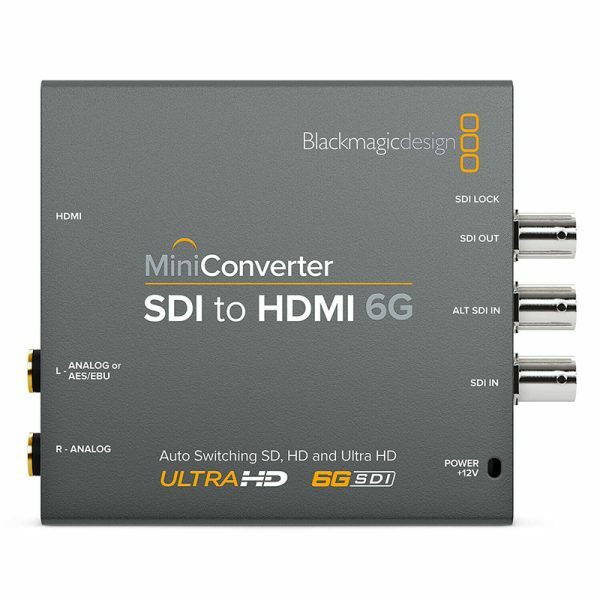 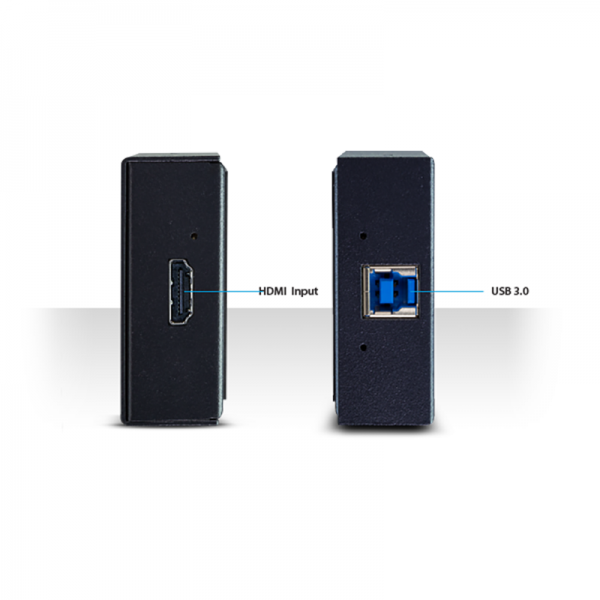 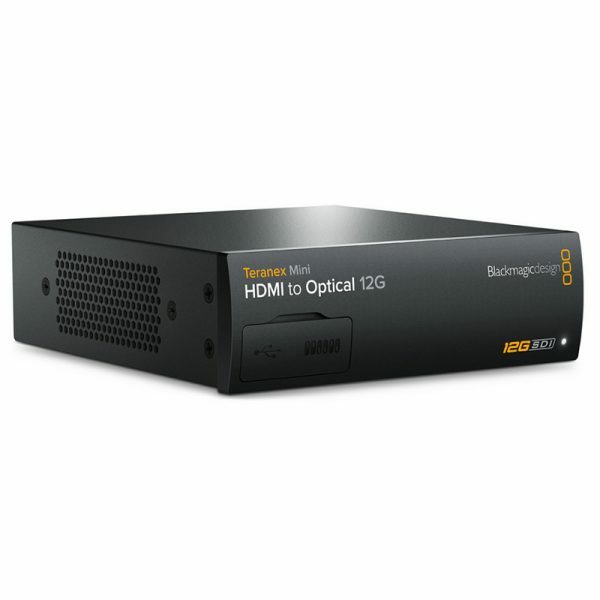 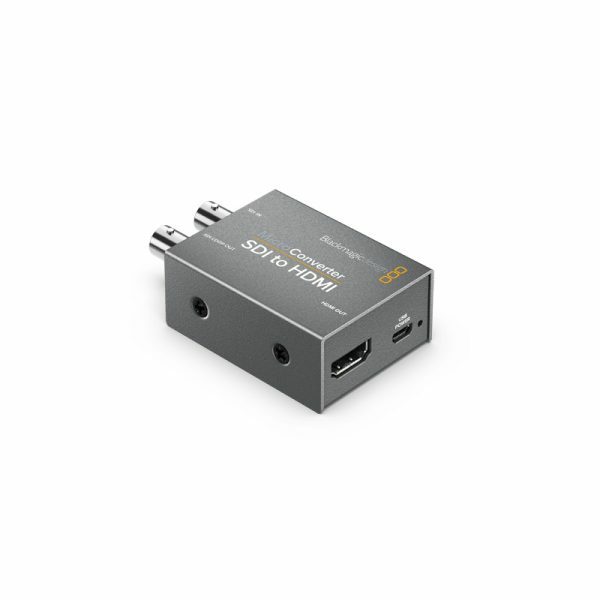 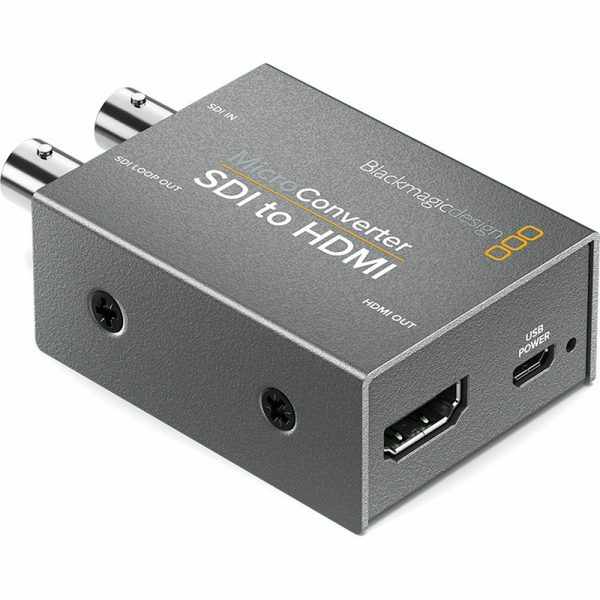 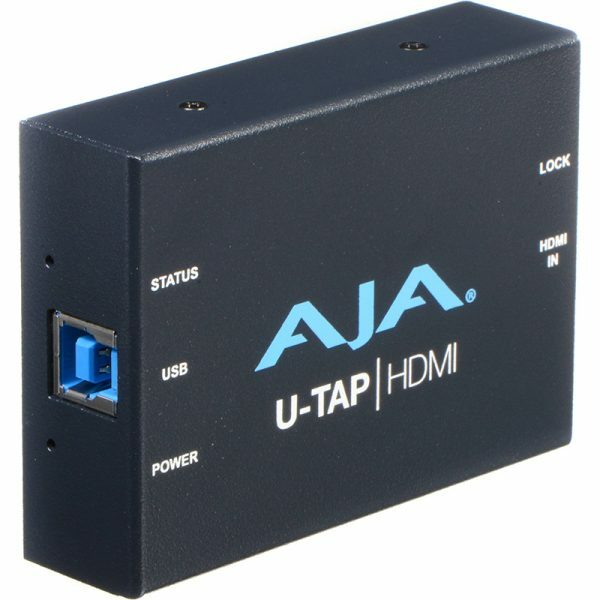 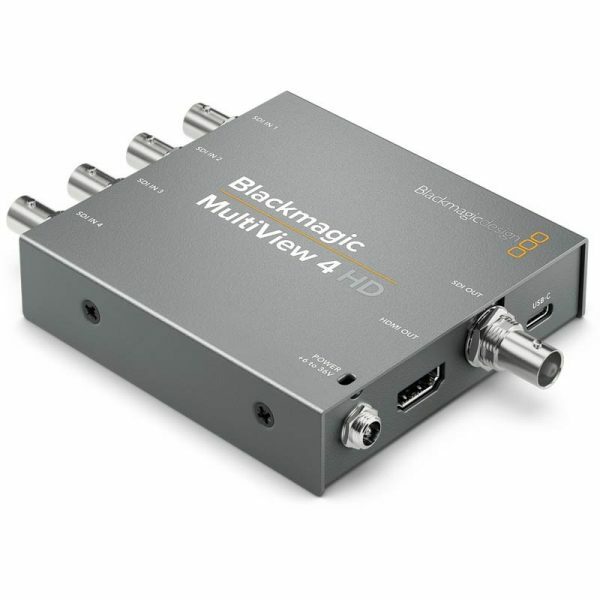 Take the HDMI output from laptop computers or consumer cameras and convert it to SDI for use with broadcast switchers, routers, monitors and more. 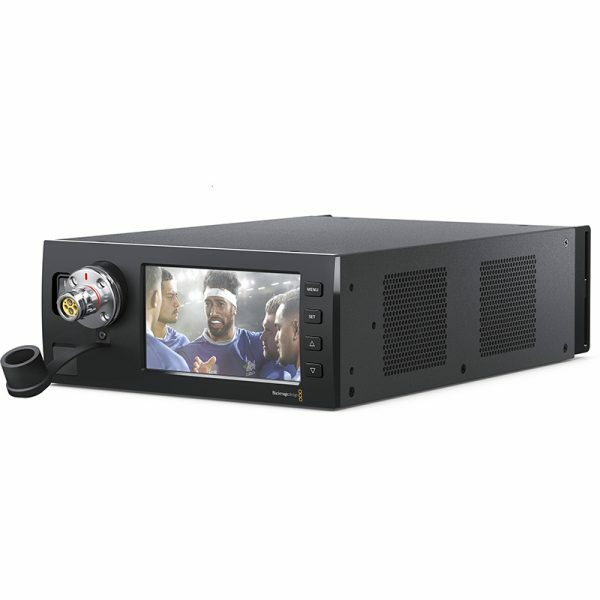 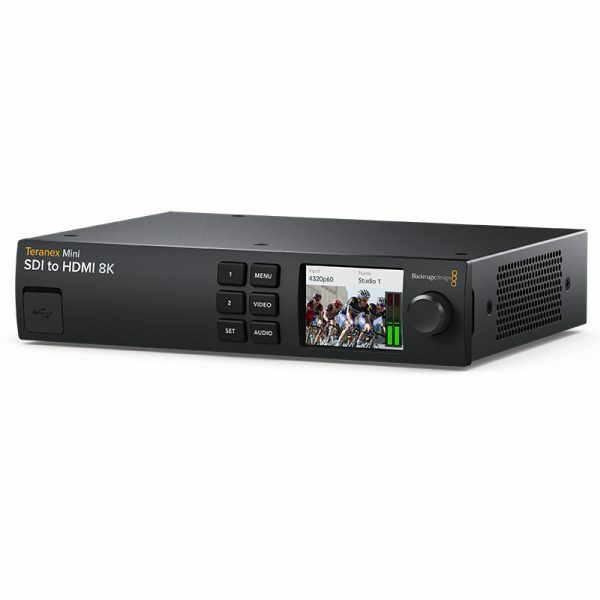 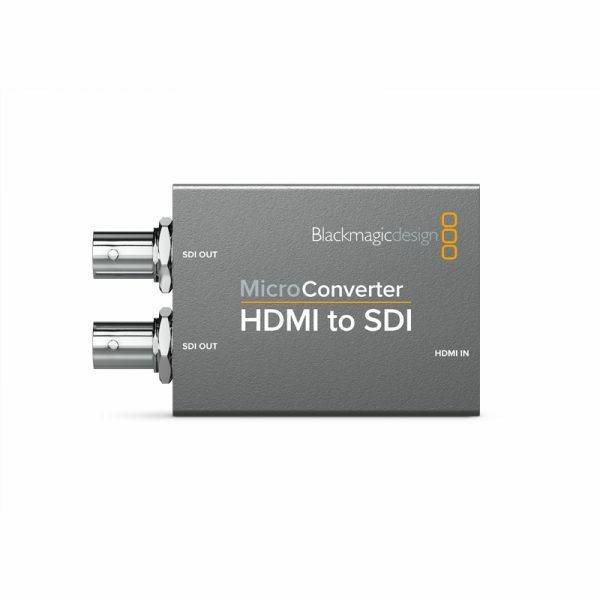 Convert from SDI to HDMI so you can output video from professional SDI video equipment to consumer HDMI televisions, projectors and more. 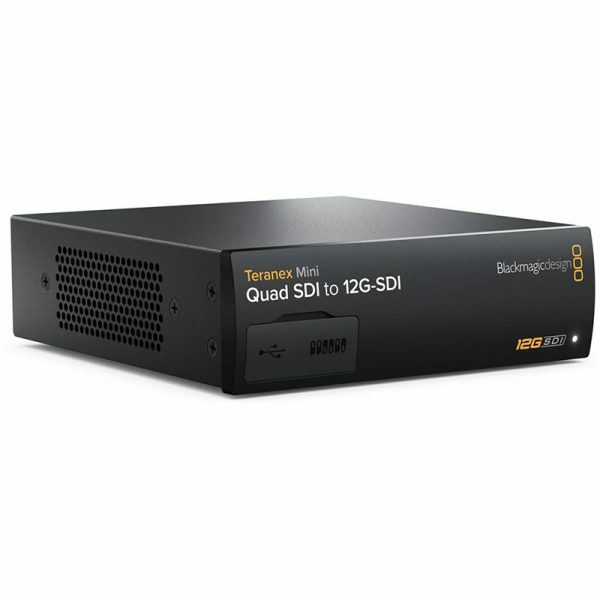 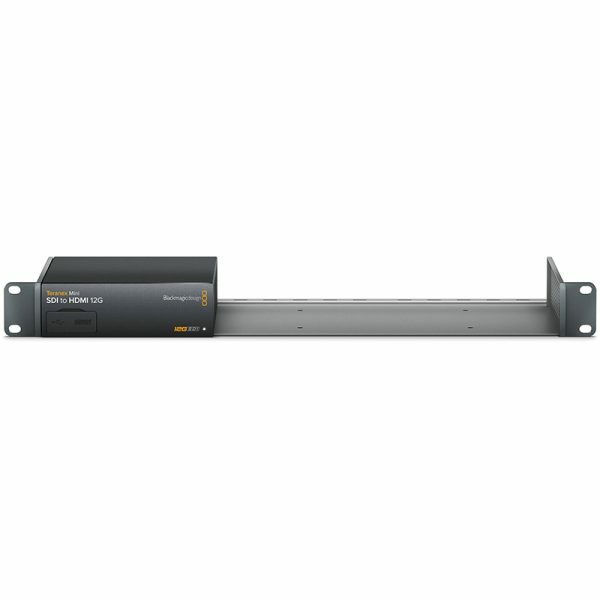 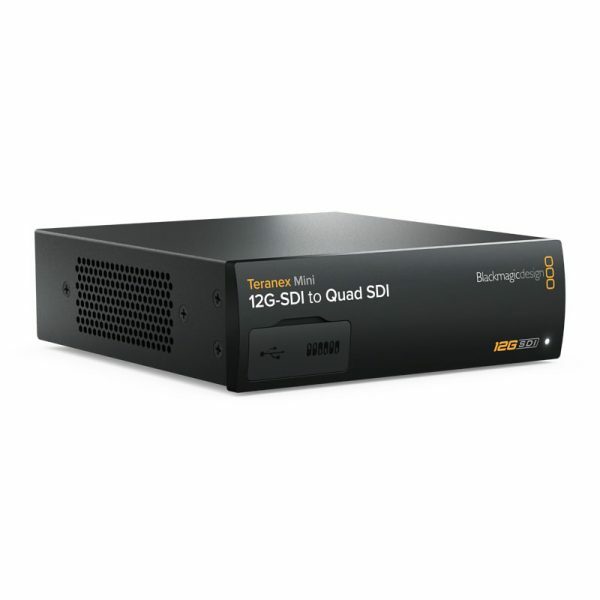 Convert Quad Link SDI to 12G-SDI so you can connect Quad Link Ultra HD equipment to the latest 12G-SDI Ultra HD equipment. 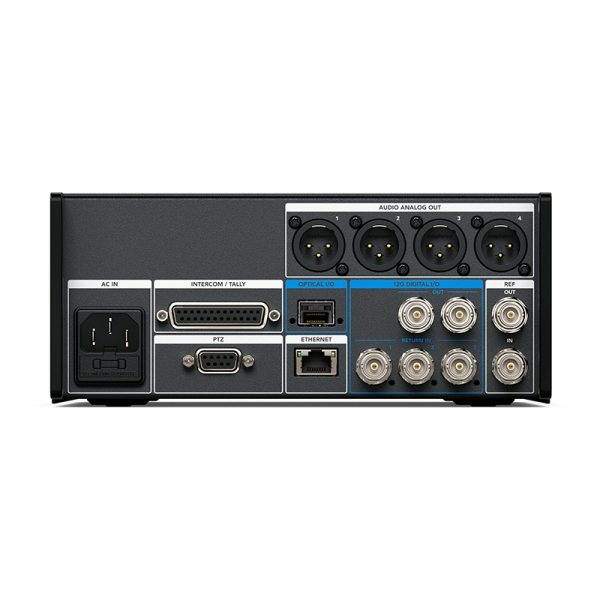 Convert 12G-SDI to Quad Link SDI so you can connect the latest 12G-SDI Ultra HD equipment with Quad Link Ultra HD equipment. 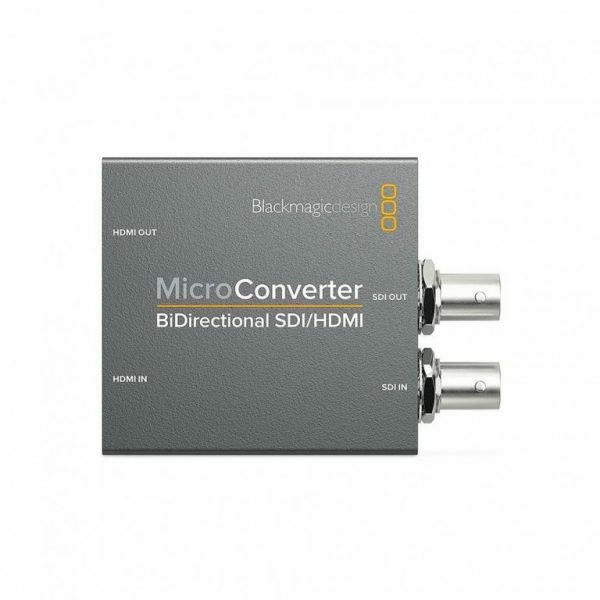 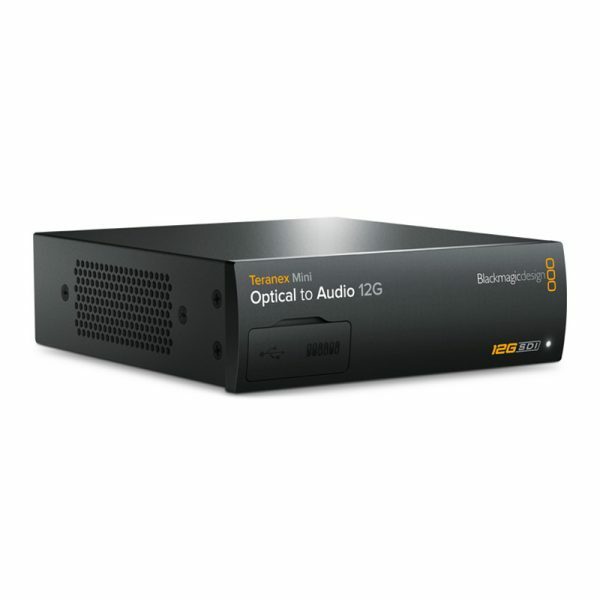 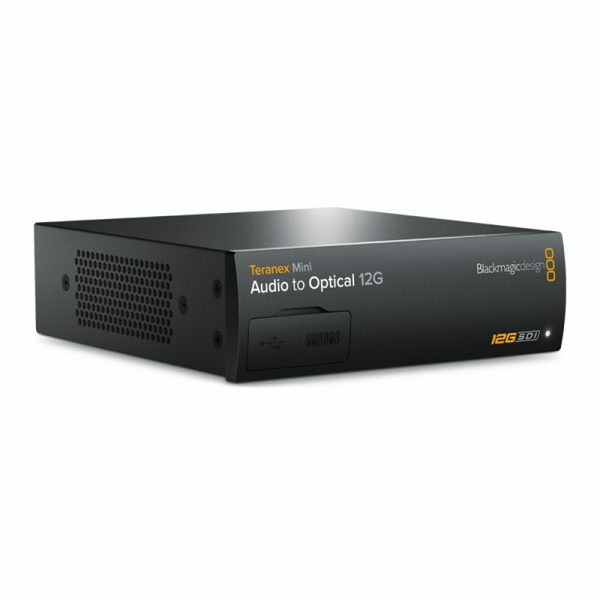 Convert from analog video to 12G optical fiber and 12G-SDI. 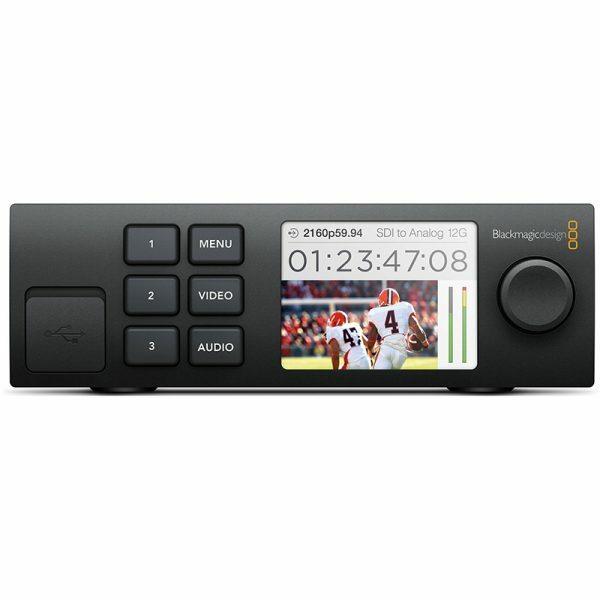 Convert incoming analog video signals to SD, HD, 6G and 12G-SDI. Convert from 12G optical fiber and 12G-SDI to Analog. 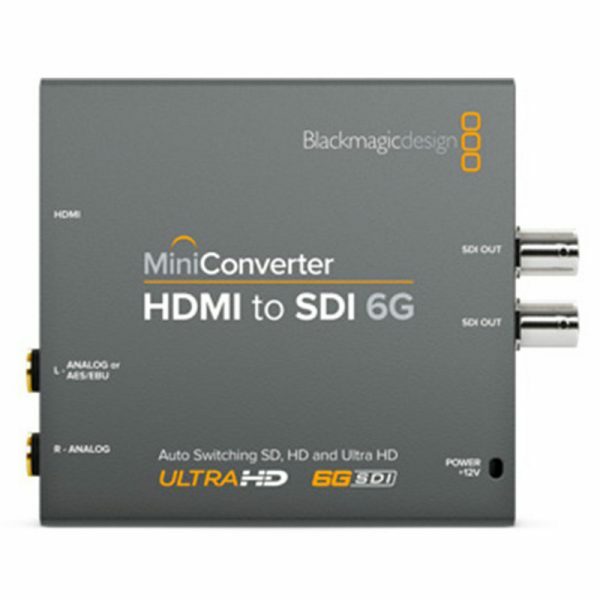 Use SD, HD, 6G and 12G-SDI rates and convert to analog video output.